Servo driven programmable press feeds reduce setup time, improve accuracy, and minimize misfeeds. Setup is simple and fast facilitating quick die change. Feed lengths are easily programmed from 1mm to 9999mm using a press or console mounted user interface. Most models have built in job memory for instant recall. 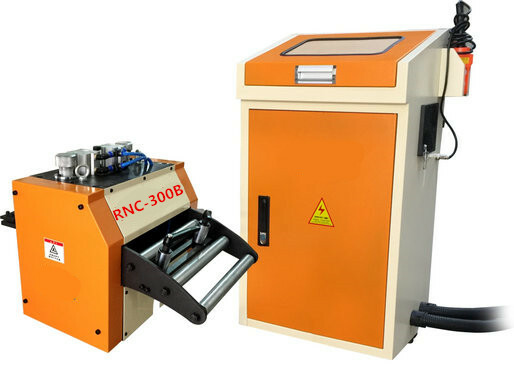 Metal Strip Automatic NC Servo Roll are simple to operate and maintain. They will operate for millions of cycles without significant maintenance. Servo`s operate on electricity and consume minimal air. Metal Strip Automatic Nc Servo Roll are available to handle a wide variety of coil stock including flat metal and composites. Standard and heavy duty models are designed to handle stock widths from 200 to 1300mm. Stock thicknesses from 0.4mm to4.5mm can be handled depending on model. Speed is relative to feed length but speeds up to 20m/min. 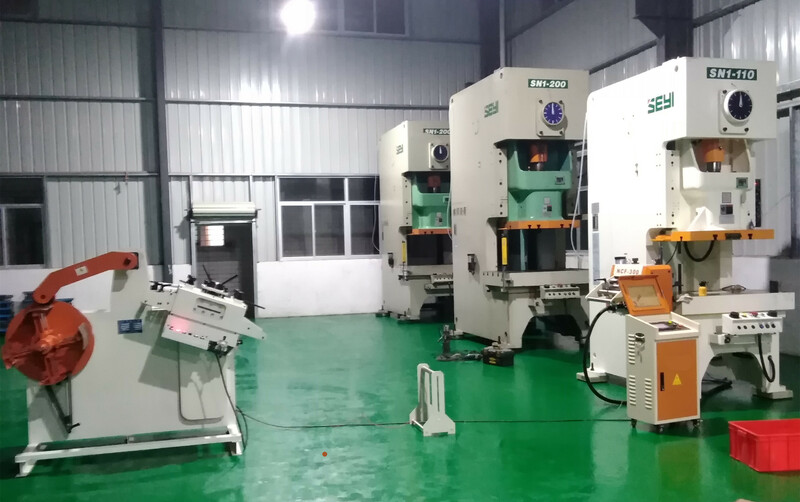 NC Servo metal Punch Press Feeder Machine is widely used to LED parts, automobile stamping, appliances manufacturing, computer and electronic componets, hardware and metal parts etc industry. Looking for ideal Press Servo Roll Feeder Manufacturer & supplier ? We have a wide selection at great prices to help you get creative. All the Nc Roll Servo Feed are quality guaranteed. We are China Origin Factory of Mechanical Roll Servo Feed. If you have any question, please feel free to contact us.